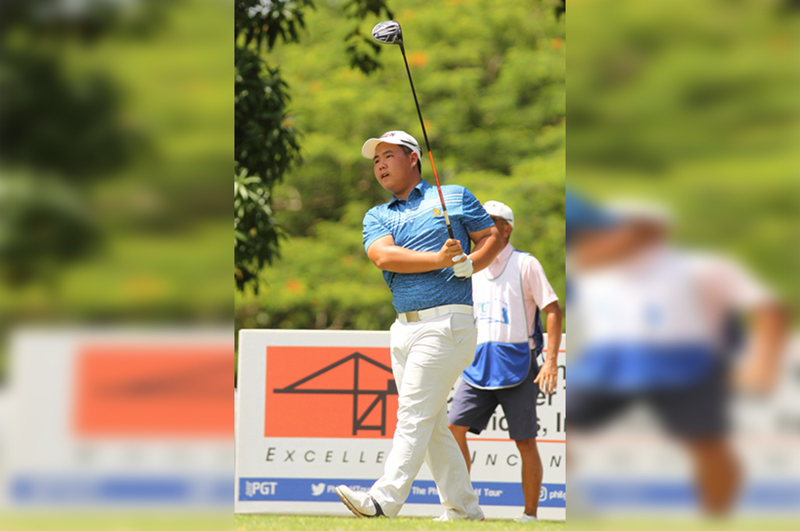 After scoring a maiden victory in record fashion on the Philippine Golf Tour at Pueblo de Oro, Korean Kim Joo Hyung goes for another first—a PGT Asia diadem in the $100,000 ICTSI Forest Hills Championship beginning tomorrow (Wednesday, July 11) in Antipolo. 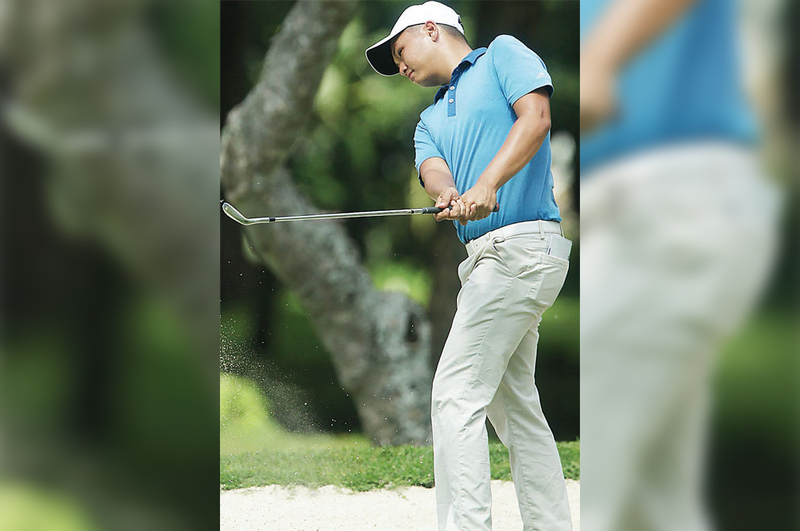 While he said he feels good about nailing his first win and becoming the youngest winner on the local circuit, the 16-year-old shotmaker has opted to downplay his chances for another title crack against a tougher field on a tougher Forest Hills Golf and Country Club’s Nicklaus course. 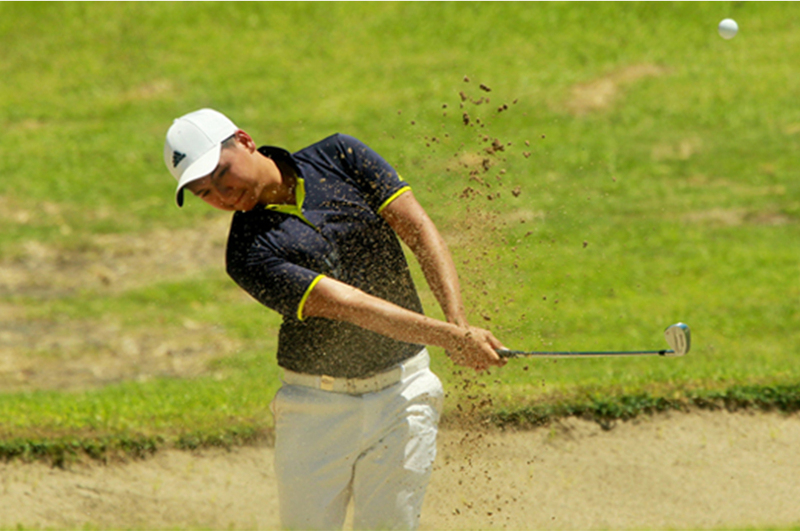 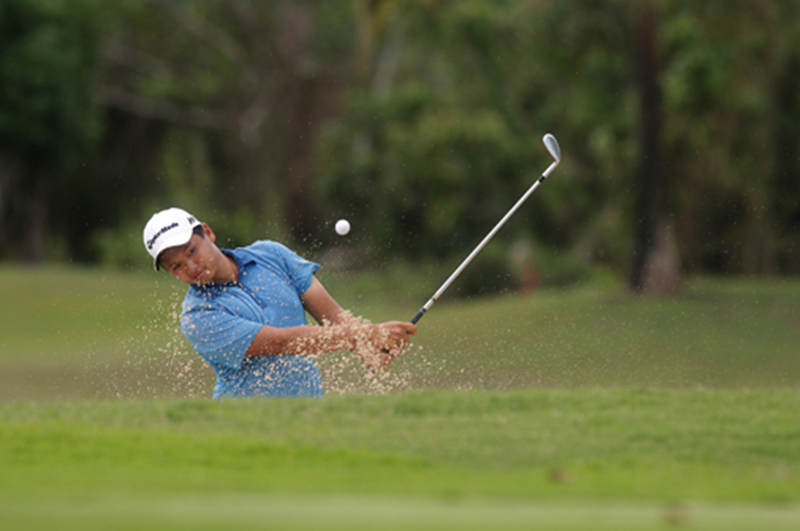 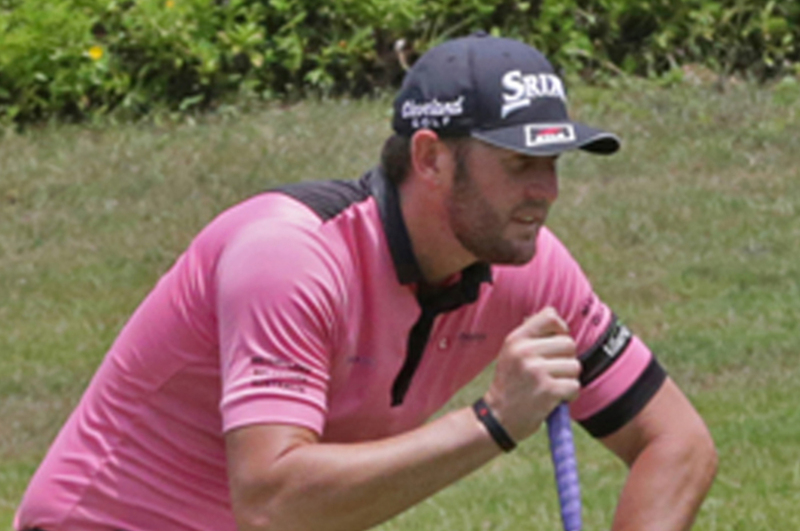 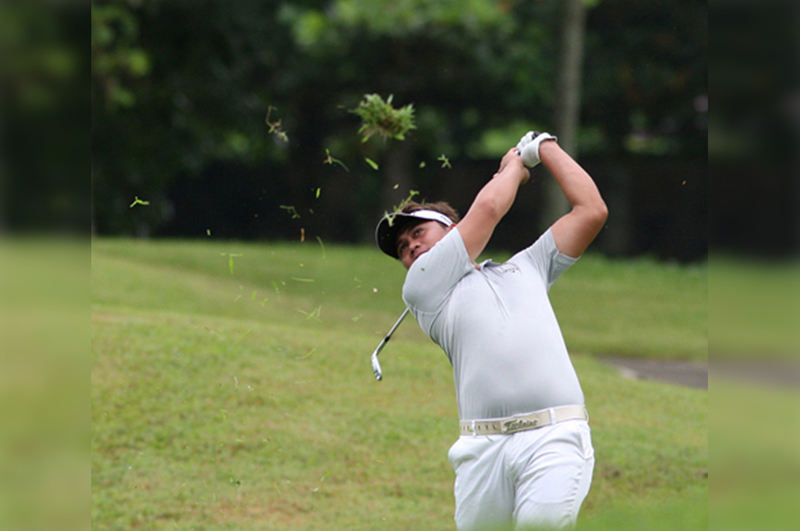 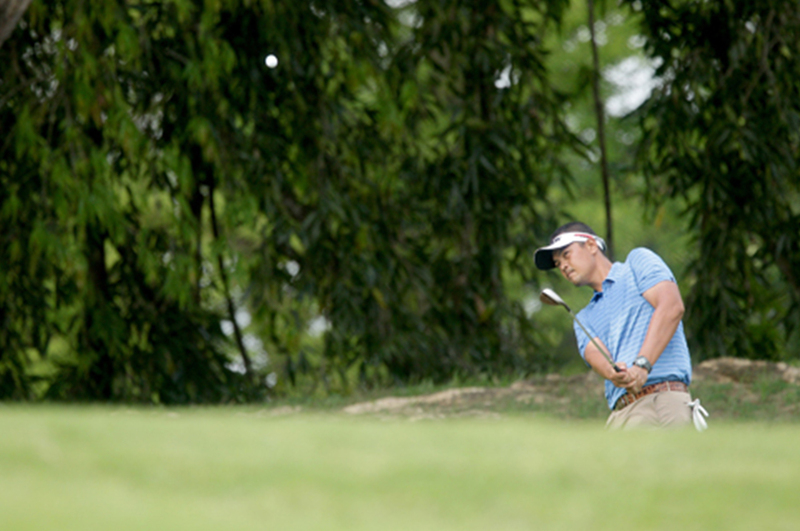 Cagayan de Oro—Kim Joo Hyung checked a shaky finish with back-to-back birdies, matching Jobim Carlos’ fiery windup to cling to a one-stroke lead with a 69 and stay on course for a breakthrough in the ICTSI Pueblo De Oro Championship here yesterday. 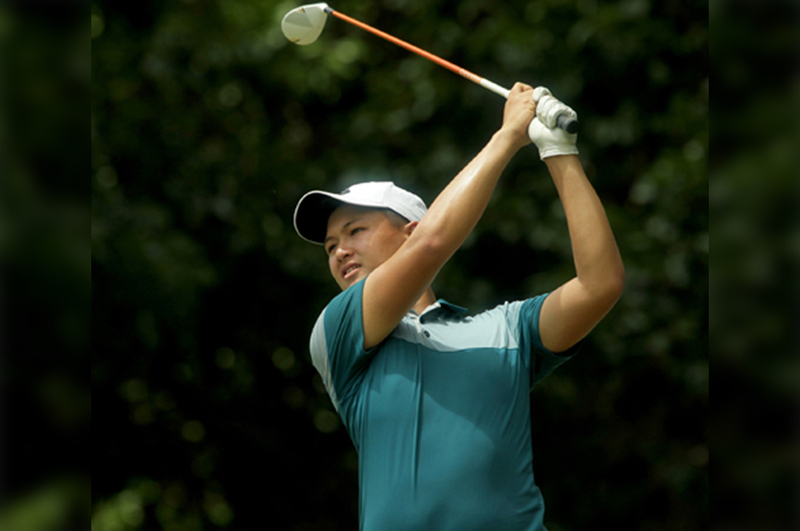 Kim, 16, flashed steely nerves under pressure, rebounding from a missed green bogey on No. 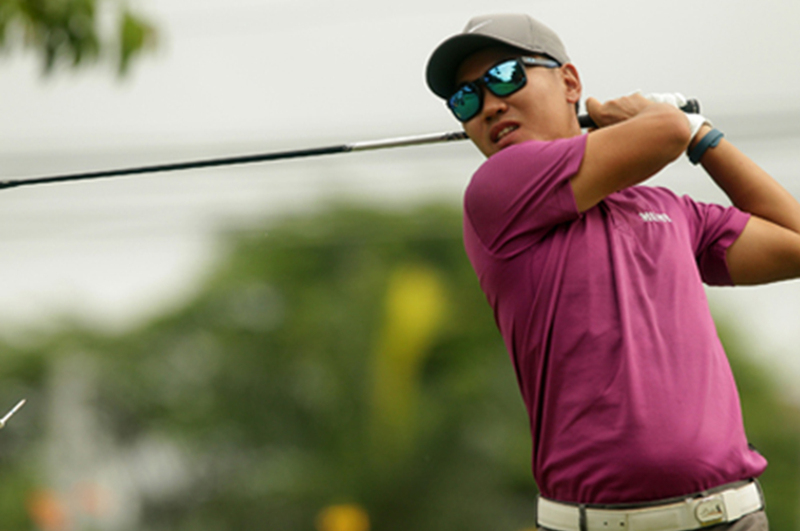 16 with birdies on the last two that somehow cushioned the impact of Carlos’ fiery windup that spiked the latter’s bogey-free 67 in another day of torrid scoring at the Pueblo De Oro layout.